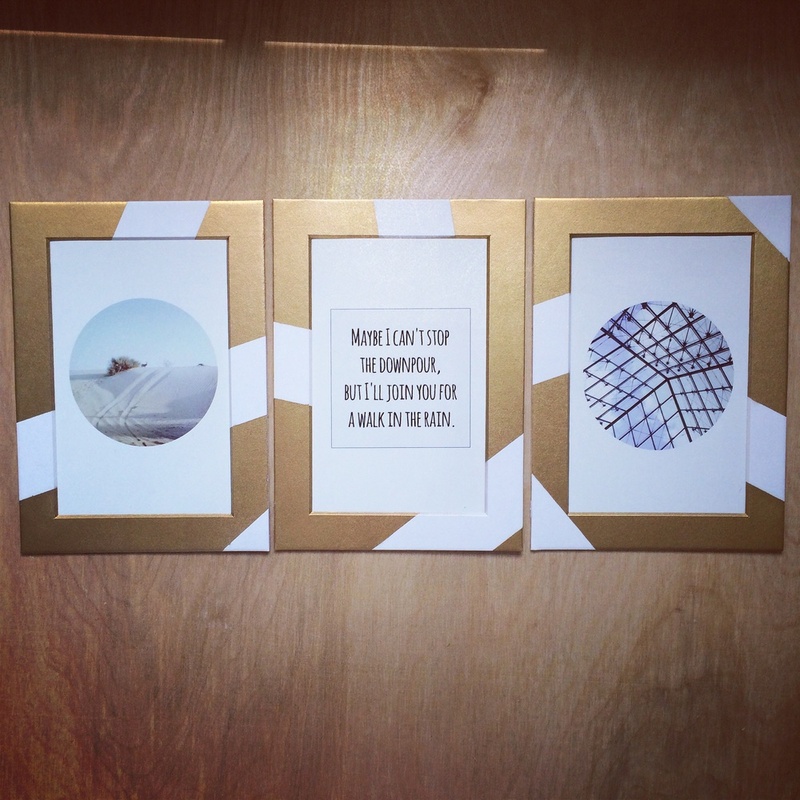 Super excited to announce that frames are now available in gold. This color might be my favorite now. I am still working out the kinks for other colors. For some reason they don't seem to work as well as the silver and the gold. I love other colors, but I want to make sure customers get a product that I am 100% satisfied with. They need to be perfect for all of you!